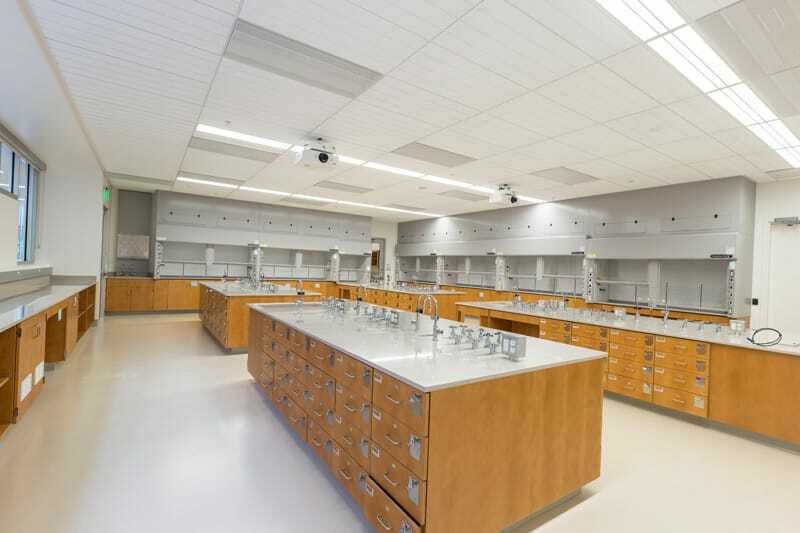 The District includes two distinct college campuses which collectively serve more than 22,000 students with more than 720,000 square feet of educational and support facilities. 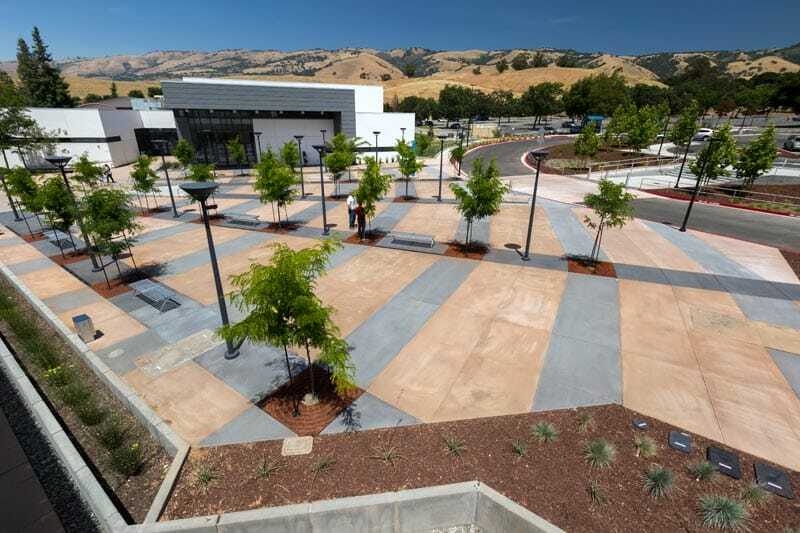 Gilbane is providing comprehensive Program Management and Construction Management services for the San Jose Evergreen Community College District (SJECCD). The District includes two distinct college campuses which serve more than 22,000 students with more than 720,000square feet of educational and support facilities. 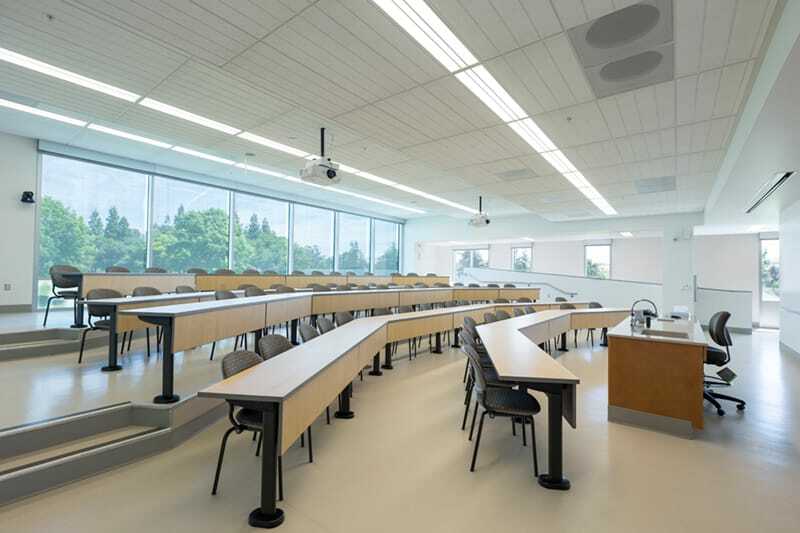 Gilbane’s responsibilities include the completion of San Jose City College’s masterplan and the continued expansion, renovation and repair of Evergreen Valley College which involve more than 15 projects per campus as well as several District-wide facilities-related initiatives. All capital construction projects are primarily funded by bond measure G (2004) and/or measure G (2010). All projects are targeting LEED Silver certification. As the program/construction manager, one of our primary initial responsibilities was to ensure compliance by keeping bond finance tracking and reporting functions separate between the two bond measures. Gilbane and its partners have worked to establish industry-leading program protocols, procedures, roles and responsibilities as well as reporting tools and financial management services. In addition to providing all industry-standard program and construction management services, Gilbane has led communications and PR-related services to fully support the District with its Board of Trustees and Citizens’ Bond Oversight Committee reporting requirements. 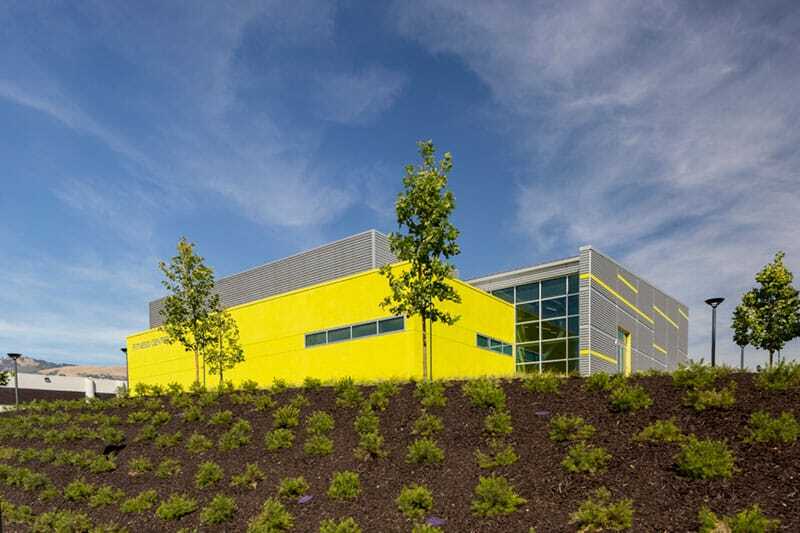 Gilbane further interacts closely with the local architectural, engineering and vendor community on behalf of the District, and has established new design and contractor procurement methods intended to further enhance process transparency. Architects include HMC Architects, The Architects and AECOM/URS Corporation.